Home » Featured • Insights • Research » Are online sellers paying for ecommerce marketplaces’ empty promises? 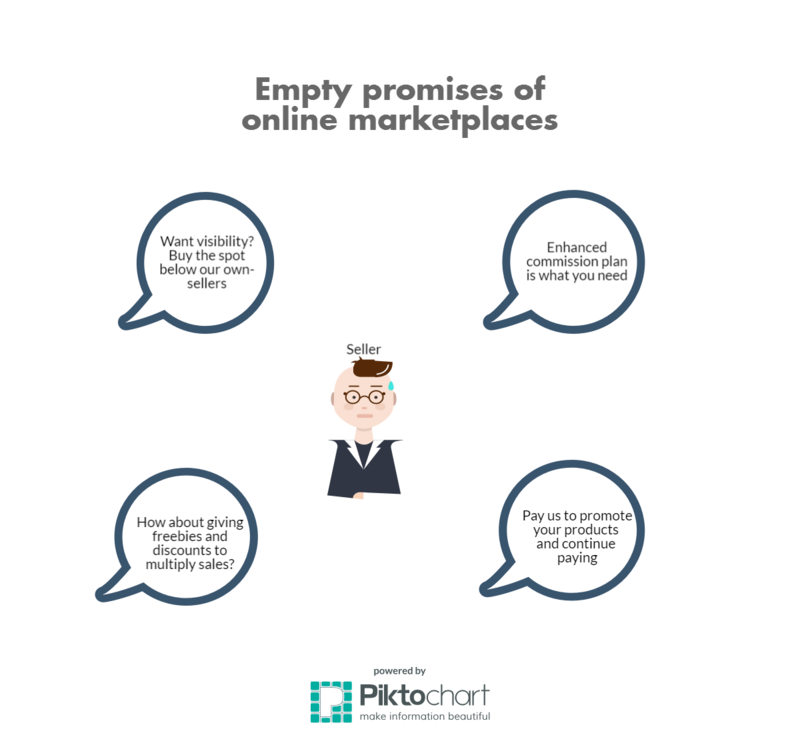 Are online sellers paying for ecommerce marketplaces’ empty promises? A decade back vendors had a lot of room to play around in the Indian ecommerce industry. No extensive investment was required except for purchasing inventory. In fact, the flexibility of doing business from anywhere and anytime without the need for a physical set-up is what compelled sellers to switch from offline to online. But online marketplaces in India are no longer an open or level-playing field. The market is crowded with all size of ecommerce players. And lakhs of sellers from across the country and world cater to the Indian consumers. In addition, online marketplaces have their own seller entities. As a result, vendors are expected to invest (pay) a considerable amount of money or let go (offer discounts/free shipping) of their money to get noticed and sell their wares. As times are different now, vendors understand that the ‘golden period’ so to speak is a thing of the past. Indian Online Seller (IOS) has published a range of articles on marketplaces’ sponsored ads and digital marketing channels to drive traffic to online store and build a brand. Sellers are open to learn marketing techniques to increase their revenue and consider online selling as a full-time serious business. But just like any advertising or marketing exercise, shouldn’t there be return on investment? It is difficult to measure the effectiveness of traditional advertising like print and television ads. But the effectiveness of digital ads or online marketing activities can easily be tracked. Sellers believe that the gap between the promised result and the actual outcome is very wide, as far as Indian ecommerce companies are concerned. They are tired of spending money on marketplaces’ empty promises in a bid to increase their humble revenue. From being persuaded (read: coerced) to buy prime spot in listing or slash product prices, IOS takes a look at the promises made and broken by Indian etailers. While the co-founder & director of Kraftly, Vishesh Khurana promptly replied to the seller’s tweet. But it was followed by complete silence. Ruchika asked the etailer several times to explain why her shop is not getting marketed in spite of paying premium commission. But so far the fashion start-up has refused to provide any satisfactory reply. Sachin Anchan bought a pair of shoes from the fashion etailer. While he found what he was looking for, the product which was delivered wasn’t what he paid for. Just like the seller mentioned above, Kraftly misled the buyer by giving wrong updates and the lack of communication only added to the problem. “At first they said the delivery is delayed due to some problem at vendor The Royal Swag’s end. When the shoes actually arrived they sent me wrong sized shoes. I immediately requested a return. They sent me a FedEx tracking number for return pickup but nobody came for 6 days from FedEx. When I inquired with Kraftly’s customer service over chat, they said pickup is not available at my location. This sounded very illogical as FedEx delivered the product at my place but the same FedEx people can’t pick it up from my location. They didn’t even had the decency to convey this to me from their side, until I asked them. Finally I had to courier it back to the seller on my own. I hope at least I get my refund without hassle,” shares Sachin while speaking to IOS. Seller Pratik Agarwal claims that Shopclues took Rs. 4000 as promotion fees but he got zero orders in return. When he tried to ask the marketplace the reason behind the failure of the promotional activity, he got no response. Can you imagine a reputed advertising agency treating its clients like this? Would brands be happy about paying for ad services with zero ROI? But sellers are paying for a service with tall claims but no actual sales conversion. Don’t get us wrong – online marketplace PLAs has the potential to boost sales, if used correctly. In digital advertising, there are mechanisms and algorithms involved that companies like Google and Facebook know how to implement it. Earlier this year, womentrepreneur Jayanti Gupta had shared with IOS that her sales increased by 30% after using Facebook ads. Seller Gopal Soni thinks that while Flipkart and Snapdeal PLAs are waste of money, Amazon’s advertising service is good as it is far more accommodating and inclusive. “Personally I do not trust on Flipkart and Snapdeal for this type of services like pay more and sell more etc. because starting amount is Rs. 5000 for advertising. But Amazon sponsored ads are nice. For example, if you want to spend only Rs. 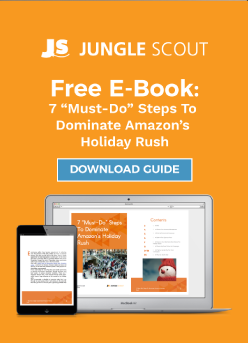 50 per day then it’s possible, so it’s good for optimising clicks and results,” says Soni. But there are companies that take the money without really putting in the effort to work on the algorithms. The result? No sales conversion. Just like any other online marketplace, Limeroad too requested (asked) its sellers to give exorbitant discounts by luring them with huge sales. In it email to vendors, the marketplace wrote that for its Buy 1 Get 2 Free offer, “We require flat 62% Discount on MRP.” 62% off on MRP! Seller Broche Impex stocked his inventory as per Limeroad instructions. But it resulted into heavy returns because of a miscommunication between the etailer and buyer. Promises are meant to be broken? IOS’s report on Flipkart Product Listing Ads highlighted the gap between the promise and reality. It is a clear indicator that the strategies aren’t failing; marketplaces’ intent is. From funding discounts to bearing the shipping costs, from buying visibility to signing up for seller services, vendors are getting crushed under financial burden while chasing the mirage of potential sales. Ecommerce biggies do require vendors on their side to boast about the size of their seller base. But when it comes to providing a level-playing field, etailers look the other way. 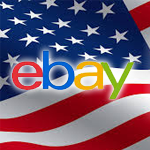 It is quite evident that etailers are focusing on their own private labels and seller entities. So promises are still being made to third-party vendors (because it is needed at the moment), only to be broken once the money exchanges hands. In such a scenario, vendors should rely on their own skills to market their products, instead of relying on marketplaces. It is best to independently work on digital advertising strategies by using tools such as SEO, SMM, email marketing and affiliate marketing. Sellers, are you a victim of marketplaces’ broken promise? Any suggestions to avoid being taken advantage of? And is there an ecommerce firm that delivers what they guaranteed?